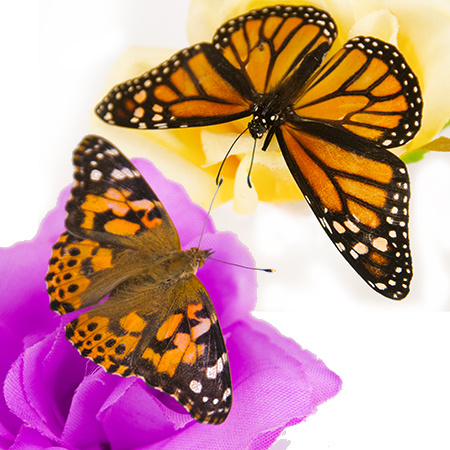 ﻿ Mix of live butterflies for butterfly release - A Butterfly Release Company, Inc. - Live Butterfly Available Now. 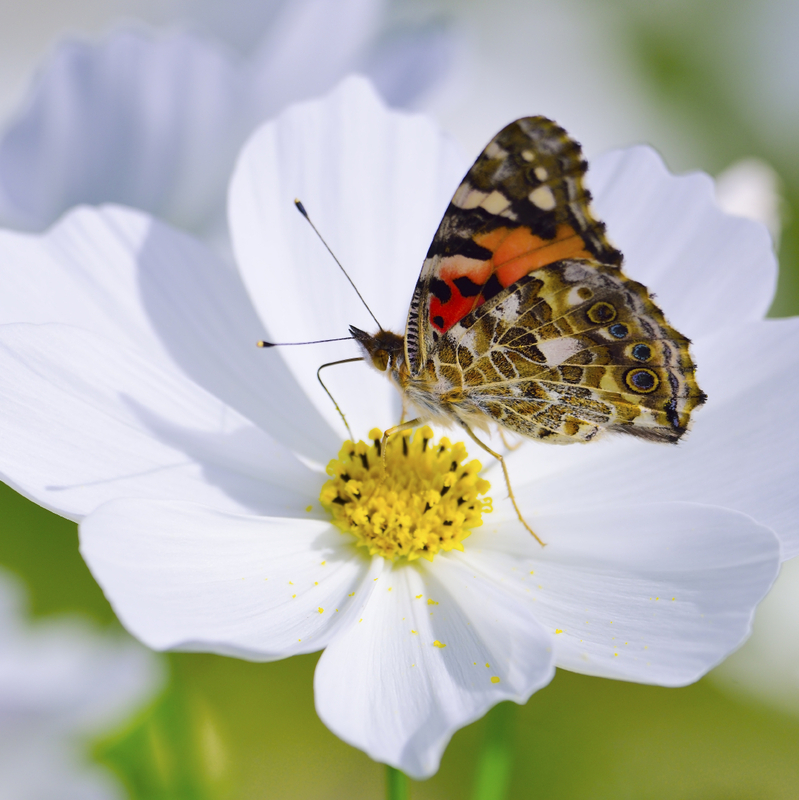 All butterflies are shipped FedEx priority overnight to arrive the day before your event. Shipping is in addition to the package price. The cost is 35.00 for shipping in the state of Florida and 45.00 for all others. An additional 15.00 for Saturday deliveries for Sunday's events. Tuesday release date will be shipped to Monday to arrive Tuesday. 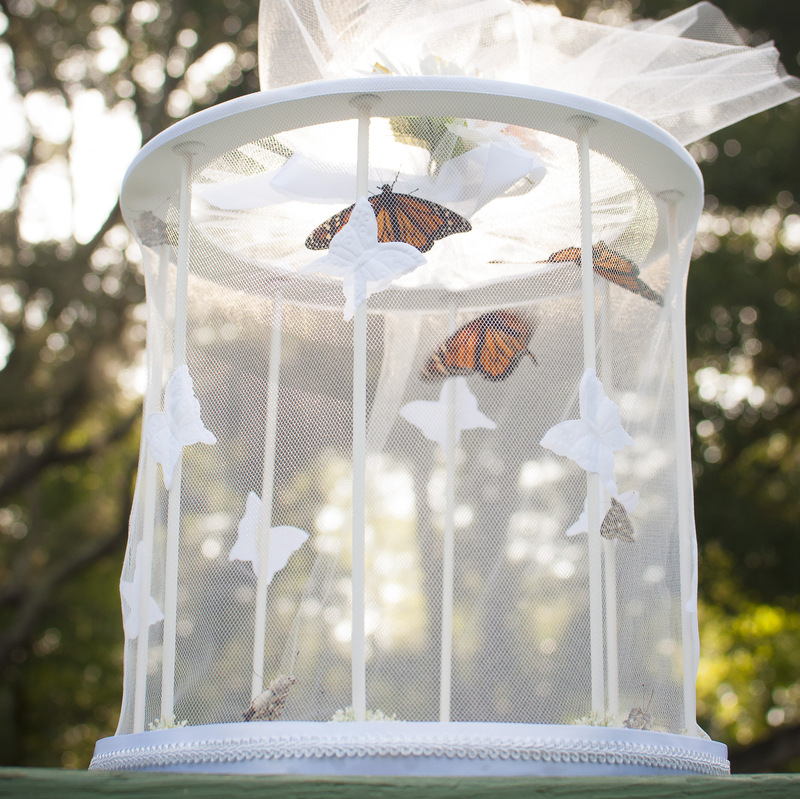 All live butterflies are shipped FedEx priority overnight to arrive the day before your event. Shipping is in addition to the package price. *Due to USDA regulations, we cannot ship monarchs to the west coast. 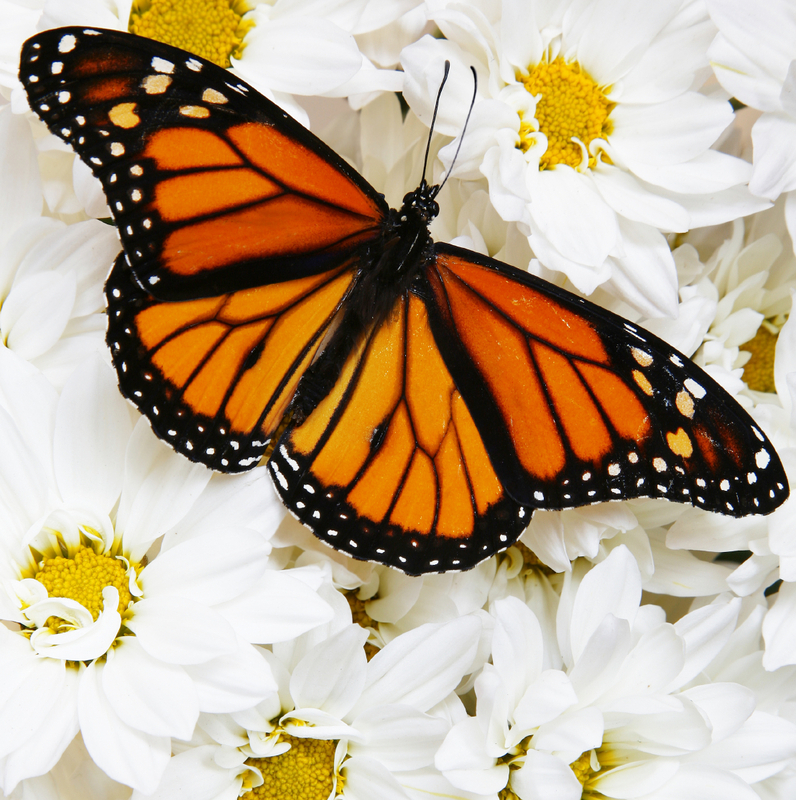 Please choose a package without Monarchs if you are in AK, AZ, CA, Western CO, ID, MT, NY, NV,NM, OR, UT and WA. Personalize your envelopes at no additional cost. (Example:In Happy Birthday! or Congratulations) 60 character limit please. *If you add a decorator box or different mass release product to your package, there is no need for an inscription.